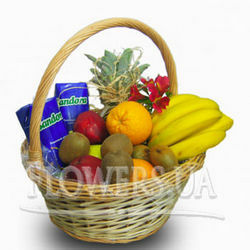 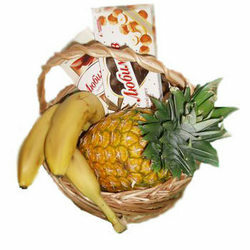 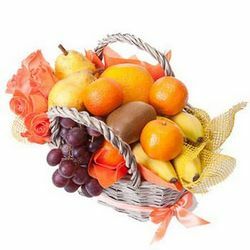 A beautiful basket of delicious fruits would be a wonderful addition to the bright autumn bouquet. 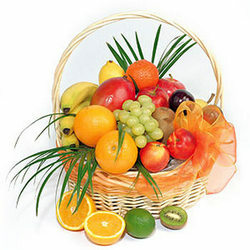 Vitamin boom is guaranteed this fall! 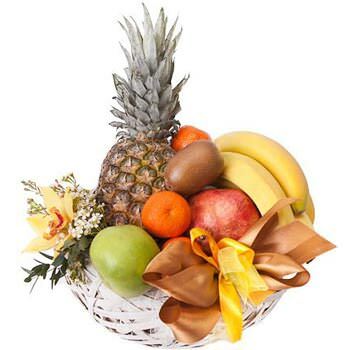 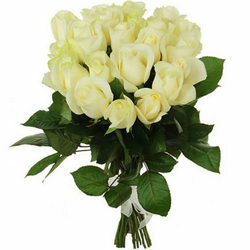 20032019 © Flowers.ua Fruit basket "Fruit rendezvous"